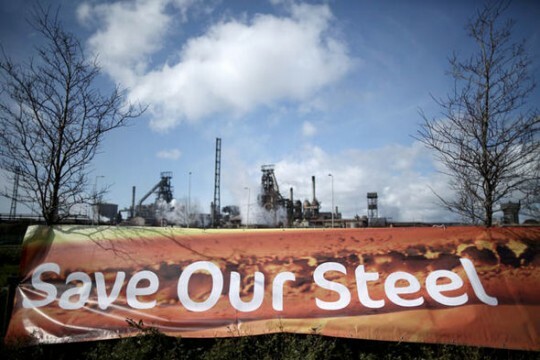 2015 proved to be a tumultuous year for the steel industry in Britain. Thousands of steel industry jobs were lost, seemingly symptomatic of the chronic decline of one of the last bastions of British heavy industry. Indian owned Tata’s redundancies in Scunthorpe and Lanarkshire caused devastation, as did the job losses at SSI’s Redcar plant. Both attracted a great deal of political and media interest. The industry has cited several reasons for the problems it is encountering, chief among them is the issue of sustainability in the market. 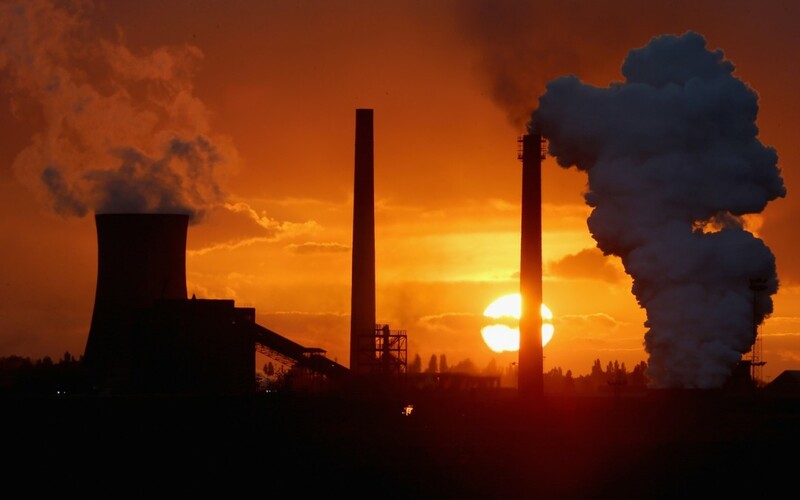 Energy-hungry steel plants are hugely expensive to run and Tata and others have argued they are buckling under the costs of operation due to their obligations to pay levies to offset their carbon footprints (as part of the Renewables Obligation- RO). Cheap imports flooding the market from China – known as dumping – have also been cited as a stressor for an industry already under a lot of strain. The government responded in August 2015 by taking action to exempt the industry from its RO payments and in December the EU also allowed for the UK government to supply state aid – albeit both moves were several years behind schedule. Leader of the Opposition, Jeremy Corbyn, has criticised the prime minister and chancellor for their lack of action, calling for nationalisation of parts of the industry. Perhaps nostalgic for the nationalised British Steel Corporation of the 1970s, he argues that a strong steel industry will be necessary for improving British infrastructure. There is, undeniably, a problem. And with difficult problems often arise opportunities – in this case to bring about a shift in the balance of an economy. The EU will not provide long term support for state subsidies in the steel industry. Margrethe Vestager, head of EU competition policy, cautioned that subsidies ‘distort competition and (they) risk… a harmful subsidy race within member states’. The EC has already ordered Belgium to recall €211 million paid to Duferco as part of a state bailout, likewise Italy’s payment of €2 billion to Ilva is under investigation. There is a solution and it involves substantially cutting the cost of running an energy hungry enterprise – the same can apply to any other energy intensive activity. Rather than having the taxpayer absorb the financial cost of pollution from steel manufacturing sites, and then further support the industry through state intervention, we need to cut out the middle man. The current situation is both ecologically dubious, and also fosters a reliance on the government within the industry. In short, heavy industry including steel production should switch to renewable energy. The two industries enjoy a symbiotic relationship. The steel industry needs renewables and the wider renewables industry needs a reliable supply of steel in order to fabricate key elements of the renewable technology. In this way, the government and industry can work in tandem to take decisive action to give Britain’s steel industry a fighting chance of survival. This will allow the industry to once again become independent and competitive, whilst simultaneously moving towards the fulfilment of our obligation as outlined in the Paris talks to ween ourselves off carbon. Just how likely this is to come to fruition in light of the current government’s roll back of green energy subsidies, never mind its pig headed approach to planning policy, is up for debate. Certainly a relationship between the steel and renewables industries could be self sustaining, but it would need political backing from Westminster to get the ball rolling.